Our Subaru mechanics will save you time and money on repairs. The neighborhood that we call home is full of Subarus, and we see a lot of them. We service all Subarus, whether they are 30 years old or brand new! 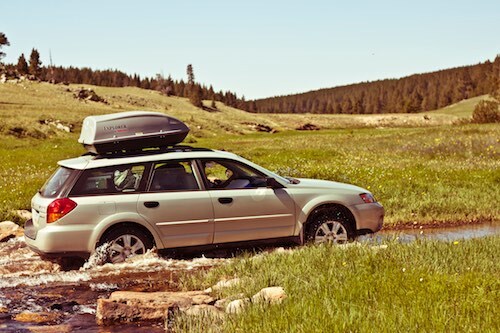 For many years Subaru has been the king of all wheel drive family carriers. They are one of the only car manufactures that have all wheel drive in all but one of the cars they sell. Living in Minnesota, all wheel drive is a big plus! Subarus have high ground clearance, which means you can get over the bank that the snow plow left at the end of your alley without calling at least 2 of your neighbors. Subarus offer their wonderful all wheel drive system at a reasonable price, so you can be sure you and your little ones won’t get stuck. We have access to the Subaru factory maintenance schedule to keep your Subaru running great! We also have the Subaru factory scan tool which allows us access to the deep computer networks that allow modern cars to function as they were designed. This also allows us access to Service Bulletin put out by Subaru when there is a known problem that Subaru has developed a solution for, which saves you time and money. For your own knowledge, check out the NHTSA recall site. It allows you to enter your VIN and check for any open safety recalls on your vehicle, like all the issues many vehicles had with Takata airbags. As many people know, Subaru’s are prone to head gasket failure. This is due to boxer style engine that is installed on nearly every Subaru. Although head gasket replacement is a costly repair it is often needed about the same time as timing belt replacement, which allows us to save labor time and you to save money. Newer Subarus are less likely to leak from the head gaskets, but many need to have the timing cover resealed. As Subarus age they are prone to wear and tear of their fancy all wheel drive system. Subarus can also have issues with control arm bushings and oil leaks from the variable valve timing system, although these are less frequent. Timing belt service is the largest maintenance item on most cars. This is especially with Subarus due to the number of pieces in the system. We always recommend replacing the timing belt, timing belt tensioner, timing belt idlers, water pump, and front engine seals when replacing the timing belt. All of these components are buried under the timing belt, and can also wear and cause catastrophic engine failure if they were to fail while you’re driving. Subarus commonly have 3 timing belt idlers, in comparison to other cars that usually have 0-2. 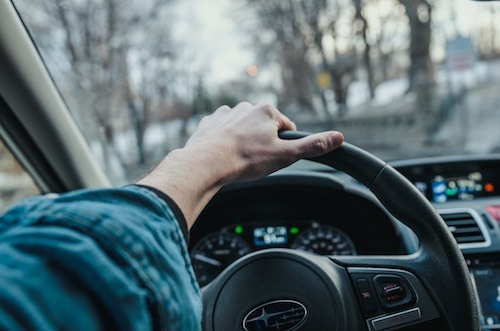 Subaru recommends replacing most of the fluids in the car after 30,000 miles, which includes the transmission and front and rear differential fluids. This can be costly when completed all together but is a surefire way to keep your Subaru in top running condition.